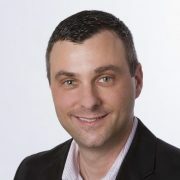 Dan Kobialka is a contributing writer for MSPmentor and Talkin' Cloud. 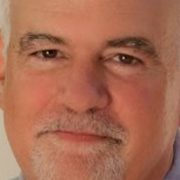 In the past, he has produced content for numerous print and online publications, including the Boston Business Journal, Boston Herald and Patch.com. Dan holds a M.A. 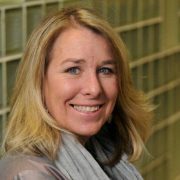 in Print and Multimedia Journalism from Emerson College and a B.A. in English from Bridgewater State College (now Bridgewater State University). In his free time, Kobialka enjoys jogging, traveling, playing sports, touring breweries and watching football (Go Patriots!). A study of IT professionals conducted by SolarWinds (SWI) indicated security is the biggest challenge associated with managing hybrid IT environments. Here are the details. What Skills Do You Need to Embrace Hybrid IT? 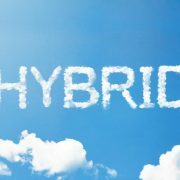 Here’s a closer look at how hybrid IT may affect managed service providers (MSPs) going forward. 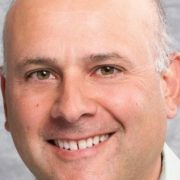 Egenera has unveiled CloudMigrate, which enables organizations to transition existing cloud-based or on-premise servers to the Xterity wholesale managed cloud. Here are the details. Kaseya has announced a strategic partnership with Greater Intell to deliver new offerings for managed service providers (MSPs). 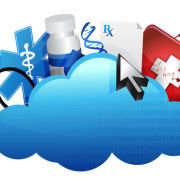 Why Should You Consider Entering the Healthcare Cloud Market? 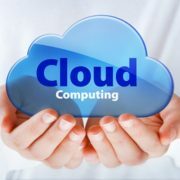 The healthcare cloud computing market could present many growth opportunities for cloud services providers (CSPs) over the next few years, which is reflected in recent data from Research and Markets. Here are the details. How Can You Build a Strong Technical Support Team? What does it take to build a strong technical support team? Here’s a closer look. 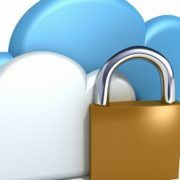 Is Cloud Security a Double-Edged Sword for Enterprises? 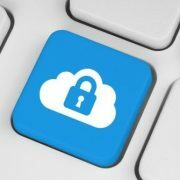 Many medium and large enterprises remain concerned about cloud security, according to a new survey of 300 enterprises conducted by Clutch. Here are the details. What Does It Take to Manage the Enterprise Customer Relationship? 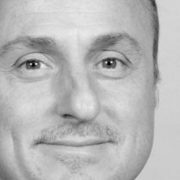 How an MSP fosters relationships with enterprises can have a significant impact on its growth. 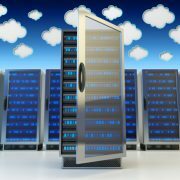 What’s Next for the Cloud Computing Market? 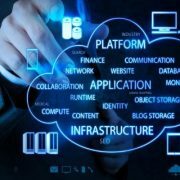 Expect public cloud services spending to reach $141 billion by 2019, according to a report from International Data Corp (IDC). Here are the details. 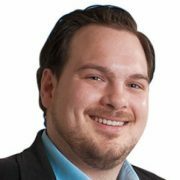 How can a managed service provider (MSP) master the proposal process? Here’s what you need to know. 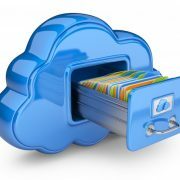 Want to increase your cloud backup and disaster recovery (BDR) revenues? 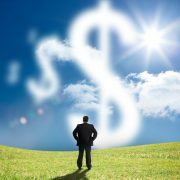 Here are seven tips to help cloud services providers (CSPs) boost their cloud BDR profits. 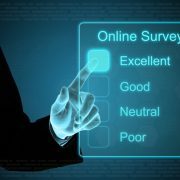 Why should a managed service provider (MSP) focus on IT customer satisfaction? Here’s what you need to know. The improved desktop-as-a-service (DaaS) solution now allows service providers to deliver applications and WaaS to users at any time, from anywhere and on any device. 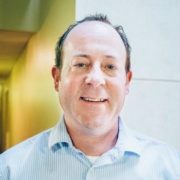 At least 91 percent of all organizations now have at least one service in the cloud, according to a recent survey of 1,080 IT professionals and executives conducted by Evolve IP. Here are the details. 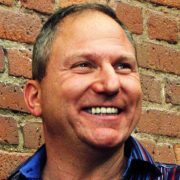 Intralinks (IL) has acquired Boston-based cloud infrastructure provider Verilume for an undisclosed sum. Here are the details. What does it take for an IT service provider (ITSP) to optimize its billable hours? Here’s what you need to know. Each week Talkin’ Cloud compiles a list of cloud computing financing stories for readers who might have missed the news earlier in the week. Here are the details. Passportal’s cloud-based identity and password management solutions are now available for purchase via the ConnectWise catalog of integrated solutions. 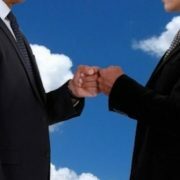 Cloud disaster recovery (DR) adoption is rapidly increasing among small and medium-sized businesses (SMBs), according to a new study of more than 300 IT professionals conducted by Zetta.net. Here are the details. Here’s a look at some of the most common cloud challenges for managed service providers (MSPs).